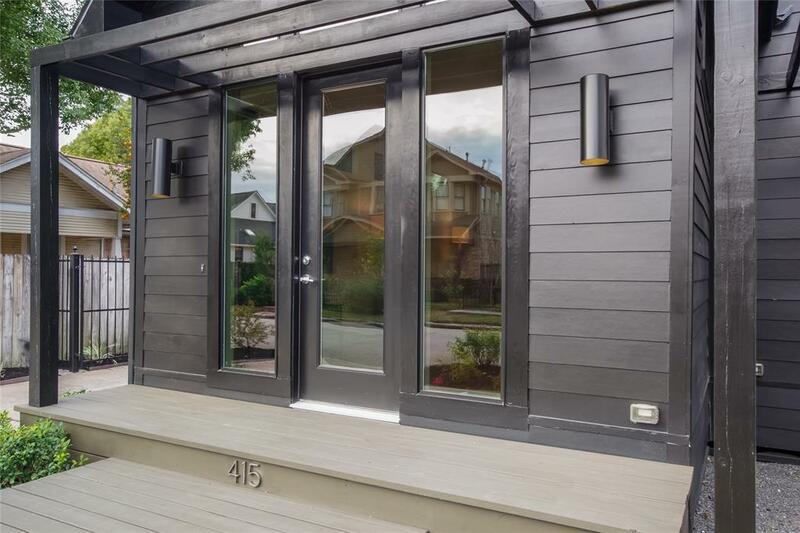 Modern 1920 bungalow in highly desirable Sunset Heights with architectural design features and pretty landscaping gives this home fantastic curb appeal. 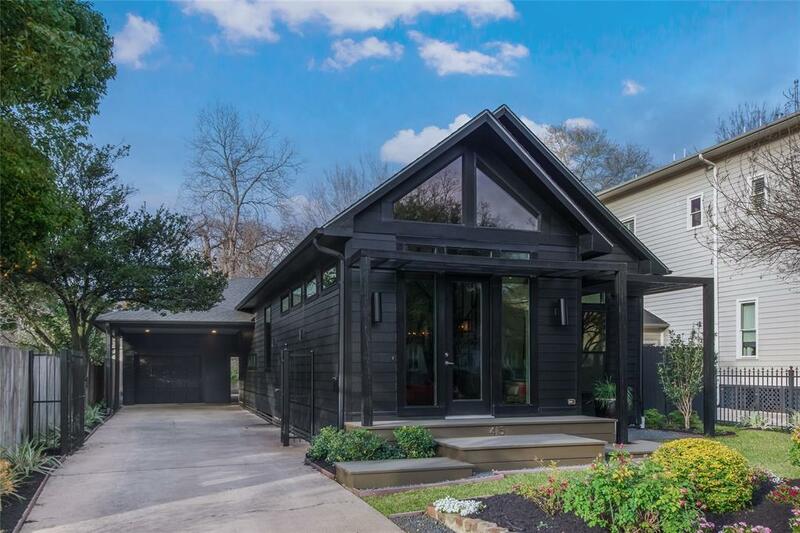 Remodeled in 2016 down to the studs with master suite addition off the back, raised roof creating 25 ft ceilings in front rooms with 10.5 ft throughout. 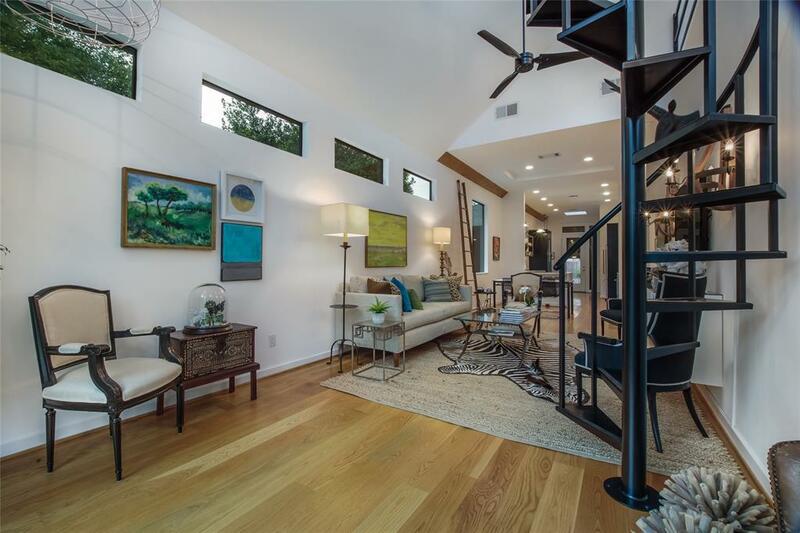 Open the front door to a custom spiral staircase leading up to a loft and open concept living from front to back door. Designer accents feature lightly stained white pine floors, designer lighting, European barn door and wood/steel fabricated open shelving in kitchen makes for a truly unique home. Carrera Marble counters, Bertazzoni range and custom cabinets provide tons of storage. Master suite w/French doors lead out to deck with walk-in closet, mirrored cabinets with concrete countertops and marble tiled oversized shower. 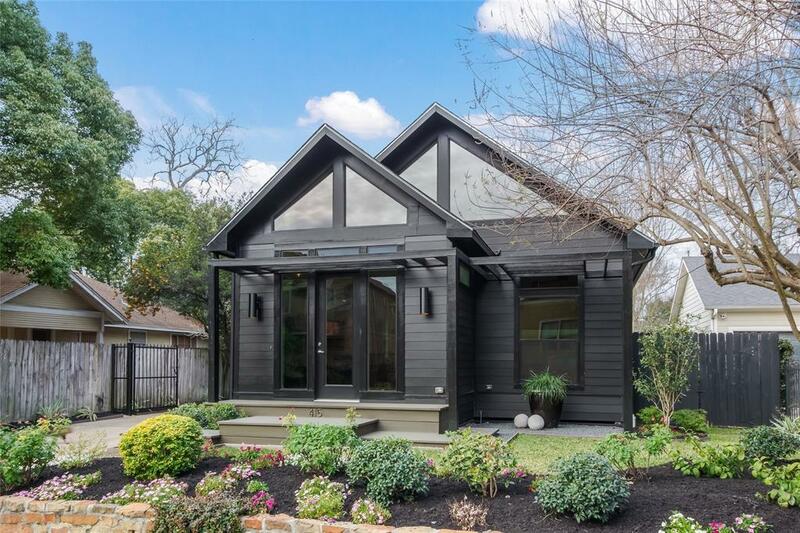 Landscaped backyard w/deck and flagstone patio are perfect for entertaining. Walkability to parks, restaurants, Heights 19th St. attractions and so much more! Listing courtesy of Ultimate Realty.